Photo of: East Coast of Ireland: Louth. 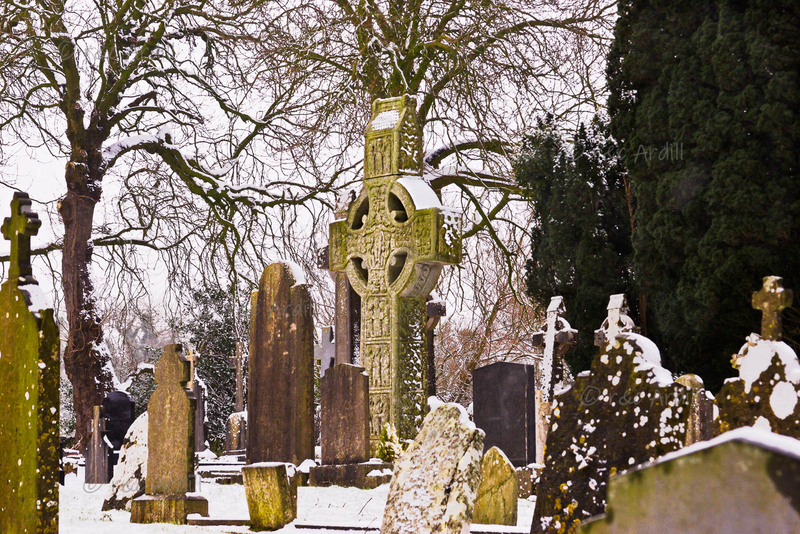 A picture of Muiredach's High Cross at Monasterboice in winter. This cross, which is 5.5-metres tall is regarded as the finest high cross in the whole of Ireland.